Badam Milk is the most healthy drink. One can have it either cold or hot. 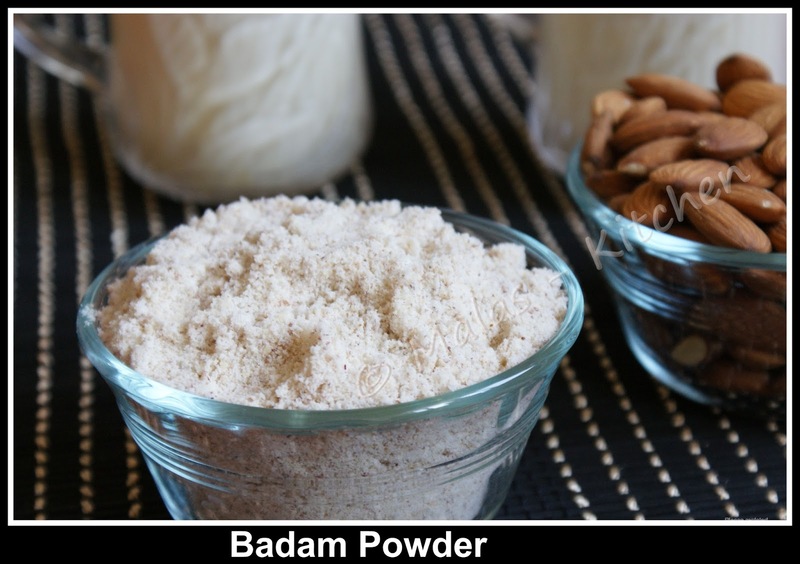 All of you know many things used for almonds (badam) . Almond, although popularly referred to as a nut , is edible and widely cultivated seed of the Almond tree. Take a large bowl mix almond / badam powder and sugar powder mix well and store it in airtight box. Looks refreshing..Love to have cold badam milk in hot summer..
Love to have it cold. i have always bought MTR badam mix. Will try ur version at home. lovely drink! A good refreshing drink with almonds. Almond powder is a nice idea too! Hi Mala, just sat down to blog and saw your comment, good to see you.Hope weather is better there. will try making the powder at home! powder is good idea, can be rescued at anytime. Lovely pict! Mala, am here after looooooong time! Loved ur idea n write up on badam milk! (Last week MTR badam feast pack has been used to my heart's content! :D) Tks for this recipe!! 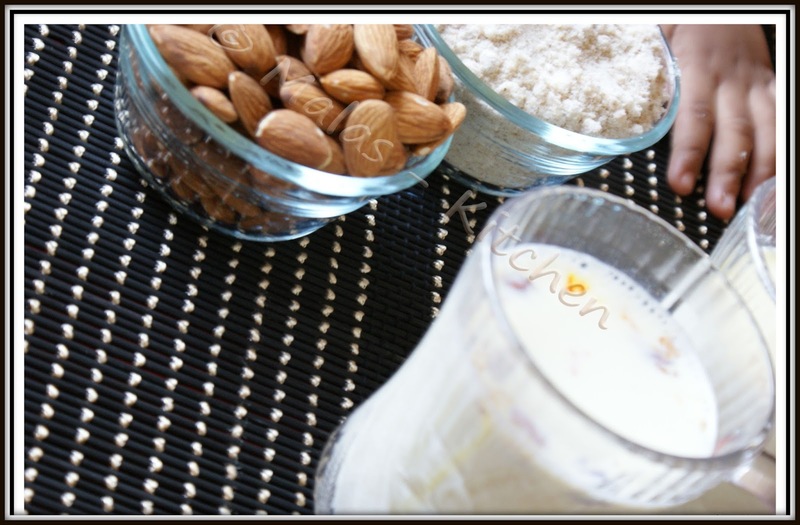 Thanks for dropping at my blog..
Oh wow looks yummylicious and healthy..
wow love the Badam Milk both ways Vanamala. Thanks for stopping by my blog. 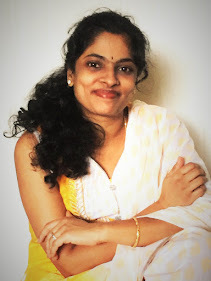 U have a wonderful blog. Hope to see u around. We love this chilled, which is perfect right now as its so hot here.